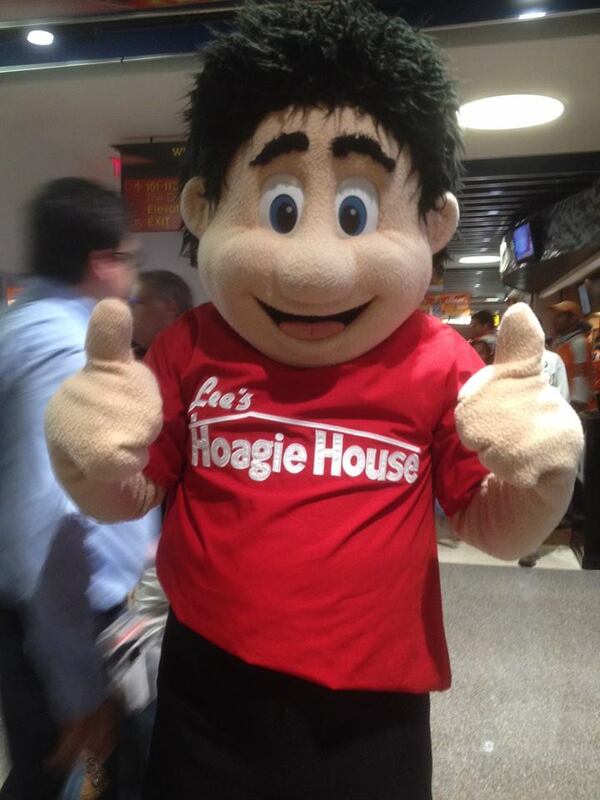 We believe in COMMUNITY BEFORE COMMERCE! 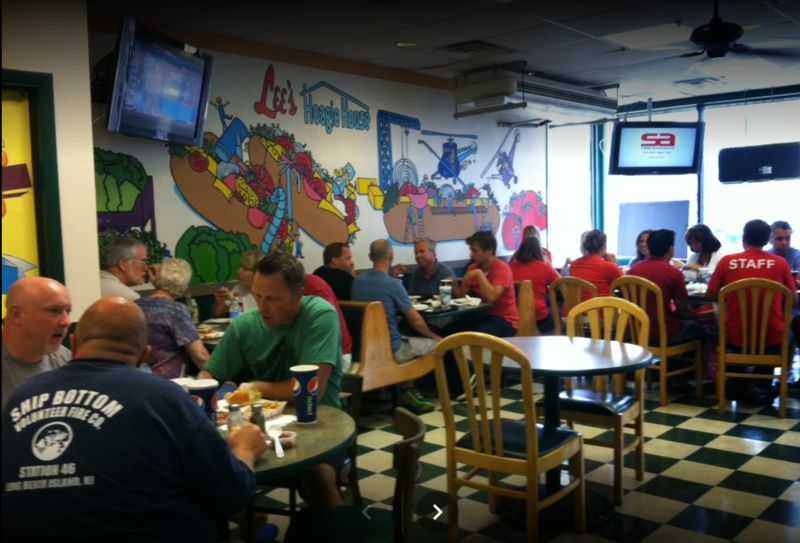 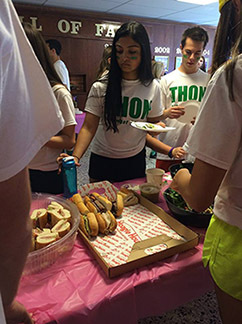 For over 60 years, community involvement has been a mainstay of the Lee’s Hoagie House culture. 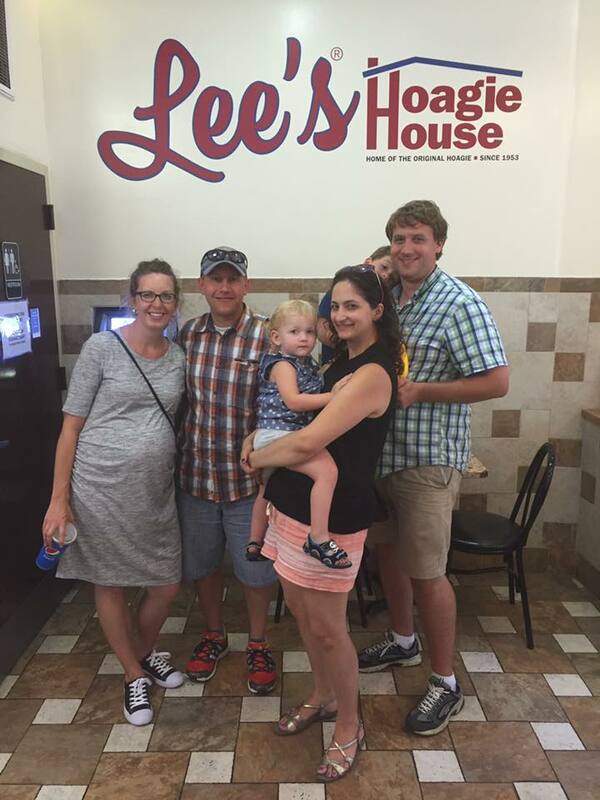 We want to share with the rest of the country what every Philadelphian knows, that Lee’s hoagies are simply the best. 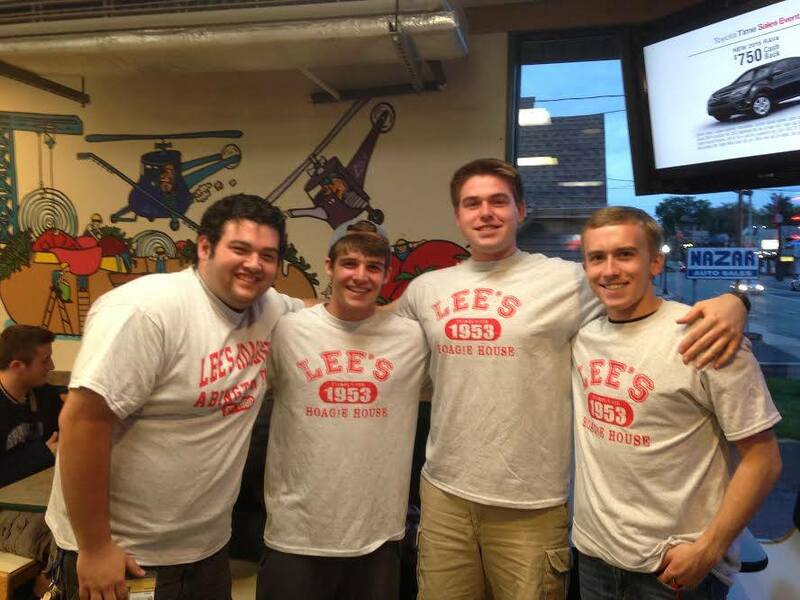 More information is coming to our Community Corner; check out what’s happening at a Lee’s near you today!